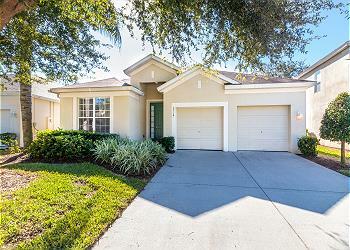 Discover the excitement of Central Florida from an excellent vacation rental in Kissimmee, Davenport, and Orlando. Excellent Vacation Homes offers beautifully furnished homes throughout the areas surrounding Florida’s famous resorts and theme parks. Our rentals place you at the center of Orlando, Florida's World-Renowned Vacation Center. Enjoy first-class amenities, including private heated pools and spas. Step out of your Florida Home and into the magic of the Walt Disney World® Resort. All Excellent Vacation Homes are located within minutes of the Walt Disney World® Resort, Universal Orlando®, SeaWorld Orlando, and other famous Orlando attractions. There’s spectacular shopping and first-class dining within minutes of your vacation rental home. Experience the luxury and comfort of a Florida Vacation Home, for less cost than a hotel. 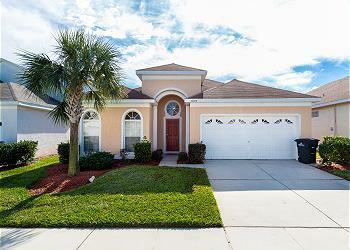 Our Orlando Vacation Rentals provide the perfect base for Family Vacations to Florida. Every home is very well maintained and suited for different group sizes. 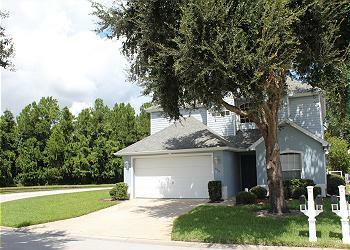 Excellent Vacation Homes is based in Celebration Florida, just south of Epcot. Our local connections enhance your Florida Vacation. Experience all of Orlando’s famous resorts and theme parks from the comforts of your own luxury vacation home. No matter which vacation rental you choose, it's our mission to provide you with an Excellent Florida Vacation! Discover the Ideal Florida Vacation Home Today! We’ve cultivated a list of the best family restaurants in Orlando, where you can make even the pickiest of eaters happy and still enjoy your own meal. Bon apetite! This event is a great way to experience the magic of Epcot®, one of Disney World’s most famous theme parks. Excellent Vacation Homes are the perfect place to stay when visiting the Epcot® International Flower & Garden Festival. Spring break in Orlando is among the most popular times of the year to visit. To make the most of your Orlando vacation, we’ve gathered the top 5 spring break activities for 2019. There’s no better place to celebrate American independence than Walt Disney World. Fireworks explode across the Florida sky, and there are tons of celebrations at Disney’s famous theme parks. Enjoy 4th of July at Walt Disney World!